Dust: An Elysian Tail was released back in August of last year on Xbox Live Arcade, as the final title in Xbox’s Summer of Arcade series of indie game releases. It seemed it would forever be an exclusive to XBL, as it was published by Microsoft, with it joining the ranks of other such titles like Geometry Wars 1 & 2, a vast array of old classic Shmups including Radiant Silvergun, and Guardian Heroes. That is—until now. At this year’s PAX East, Dust: An Elysian Tail‘s creators, Dean Dodrill (or Noogy) and Alex Kain, happily announced that the side-scrolling, role playing, beat ’em up title starring anthropomorphic animals would be heading to Steam. “There is no shortage of Dust 2 stuff” – Kain. Highly acclaimed with critics and gamers, as a fan of the game can safely say, Steam users are in for a treat. 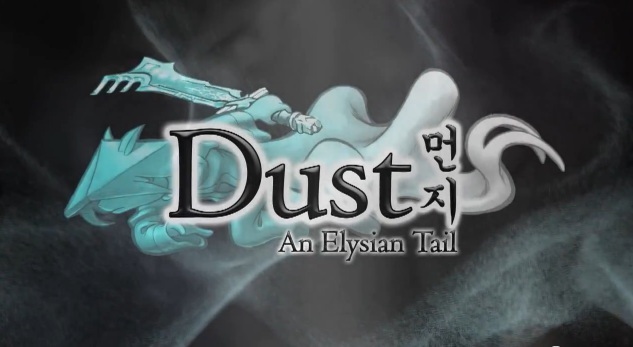 Check out the announcement trailer for Dust: An Elysian Tail below.